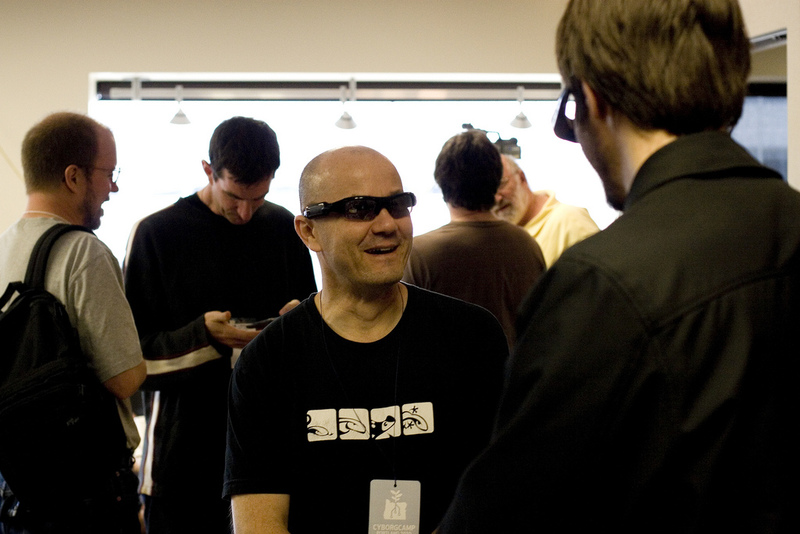 Adron Hall to speak on Coding Cyborg Clouds at CyborgCamp Portland 2012! 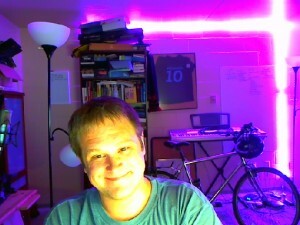 We’re excited to announce that Adron Hall will be talking about Coding Cyborg Clouds at CyborgCamp Portland 2012! What’s a Cyborg Cloud? You’ll simply have to attend and see! Adron is also sponsoring CyborgCamp through his blog, Composite Code. You can follow Adron at @adron on Twitter. Portland Oregon’s Mike Merrill is a unique individual. He is the world’s only publicly traded person. What does this mean? It means that Mr. Merrill’s life is directed by his shareholders, and you can buy stock in him and vote on his future at http://kmikeym.com/. This means that his life and his life story is entangled in a cybernetic control loop of sorts. Because of this, Mr. Merrill will be giving a talk on Community through Capitalism, a Personal Take on Cybernetic Management. Norbert Wiener defined cybernetics as the study of regulation, control and communications in life forms and the machine. In a business context, such an approach helps managers understand and deal with complex situations. Mike Merrill argues that what works for business also works for the individual. He is a publicly-traded person that allows his shareholders to guide him through the complex situations in his own life. Complex personal decisions about things like procreation, professional affiliations, volunteer work, politics, and even his dating life are controlled by people who purchased a stake in his future. Just as a person might say their parents want the best for them and are invested in their future, Mike Merrill’s parents are literally invested. As are co-workers, ex-girlfriends, and his community of friends and collaborators. And a handful of strangers. Mike Merrill has been a publicy-traded person since 2008 and a fan of applying the principles of business to his personal life since long before that. He is struggling to read Stafford Beer’s Cybernetics and Management writing up a Relationship Contract with the girl he is seeing. 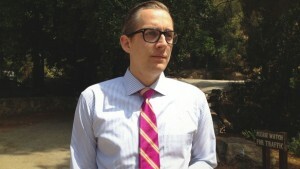 You can invest in Mr. Merrill at http://kmikeym.com/ or follow him on Twitter at @kmikeym. We’re excited to have Geoloqi platform engineer Kyle Drake give a deep dive into Bitcoin, other cryptocurrencies, and the past and future of money. Bitcoin is touted for its many improvements to traditional currency. It is easy to transfer, requires no central authority to administer, works across political boundaries, and is easy to use. But beyond the practical niceties and technical implementation details is the true intention of its pseudonymous inventor, Satoshi Nakamoto, who has now vanished and is unwilling to tell his story. Bitcoin is trying to solve a much larger problem: the flaws of present-day centralized currencies that lead to economic instability. But will it work? In this talk, Drake will demystify currency and delve into the fundamentals of economic exchange. I will discuss how currencies work, what gives them their value, some of their flaws, and how these flaws manifest themselves in our world. Drake will discuss how decentralized cryptocurrencies propose to solve these problems, the rearchitecture of our economic lives that would happen if we used them for everything, and their potential flaws. Kyle Drake is a platform engineer at Geoloqi, Inc. He’s into Startups, Software Engineering, Economics, Bitcoin, GIS, and Low Power Radio. Want to ask Kyle any questions before his talk? Follow him at @kyledrake or visit his website at http://kyledrake.net/. What’s it like to be Synaesthetic? Dann Stayskal is polymodally synaesthetic. He sees sound and hears light (among other crossed modalities). Superpowers is an app he’s been kicking around for a few years: an app simulates for other people what it’s like to have this form of synaesthesia that unifies hearing and vision. Using a camera and a microphone, Superpowers pulls in a/v data, cross-modulates it (thankfully Dann’s form of synaesthesia is fairly mathematically straightforward to model), then outputs it through a display and some speakers. The purpose of this short 20 minute lightning talk will be to demonstrate how cyborg tech can bridge people’s sensory experience cross-modally. Superhuman will be demoed CyborgCamp on an Android device (or failing that, Dann’s laptop) paired with a head-mounted display. Come check it out! Until then, you can follow @danndalf and @jburrows. 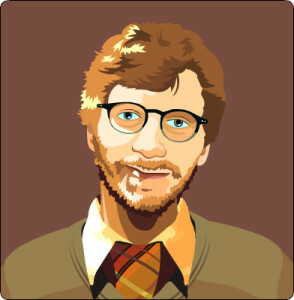 We’re happy to announce that Bret Bernhoft will be podcasting CyborgCamp Portland 2012! If you’d like to do a quick recording with him, simply catch his attention at the conference! He’ll be putting all of the materials up on a special CyborgCamp media site after the conference is over. 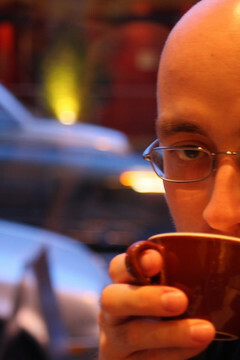 Bret Bernhoft is a podcaster living in Portland Oregon. He started tinkering with media in 2007 as a hobby, but today it is a professional commitment. He is currently working on The Portland Media Documentary which tells the story of the changes in Portland Media between 2009 and 2011. For more information visit http://www.bretevan.com/. 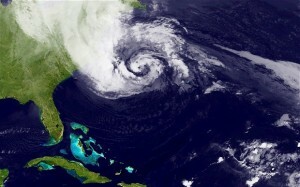 Our last event in 2010 was a big hit, and it’s time to do it again! This year’s CyborgCamp will be a full day of conference and unconference sessions, fun, food and great people together to talk about the future of humans and technology. Three scheduled speakers will give talks on biomedical engineering, cybernetic control systems and the stock market, and quantified self. The rest of the day will be unconference sessions. Full details will be announced soon! CyborgCamp is an unconference about the future of the relationship between humans and technology. We’ll discuss topics such as social media, design, code, inventions, web 2.0, twitter, the future of communication, cyborg technology, anthropology, psychology, and philosophy. 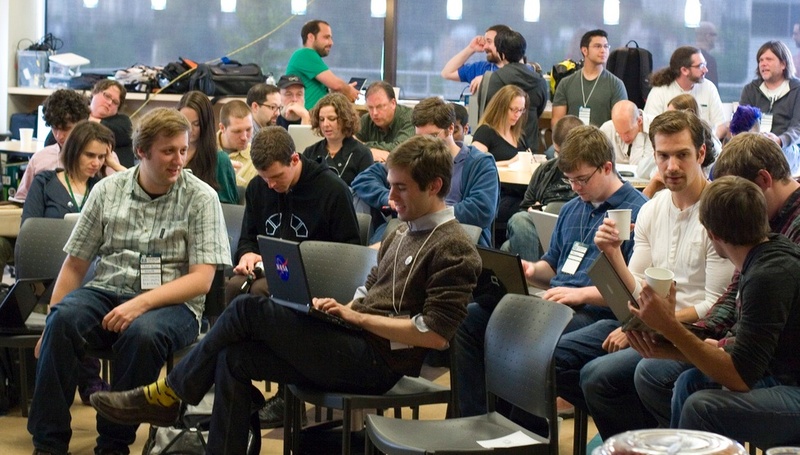 CyborgCamp Portland 2012 will be from Saturday, November 3, 2012 from 9:30am–6pm (calagator link). 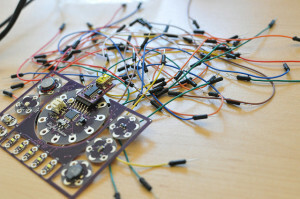 http://cyborgcamp2012.eventbrite.com. Capacity is 60 at Geoloqi HQ. Event is $12 to cover breakfast and lunch. Scholarship tickets are available upon request. Want to Speak, Volunteer or Sponsor? Contact @caseorganic for more details and to volunteer, speak or sponsor. Thanks so much to everyone who came to CyborgCamp! The tickets completely sold out and the conference was packed with amazing people. Thanks especially to Doc Normal and his crew for an epic livestream of the entire event. They are now working on video files of all of the conference sessions in the main room. 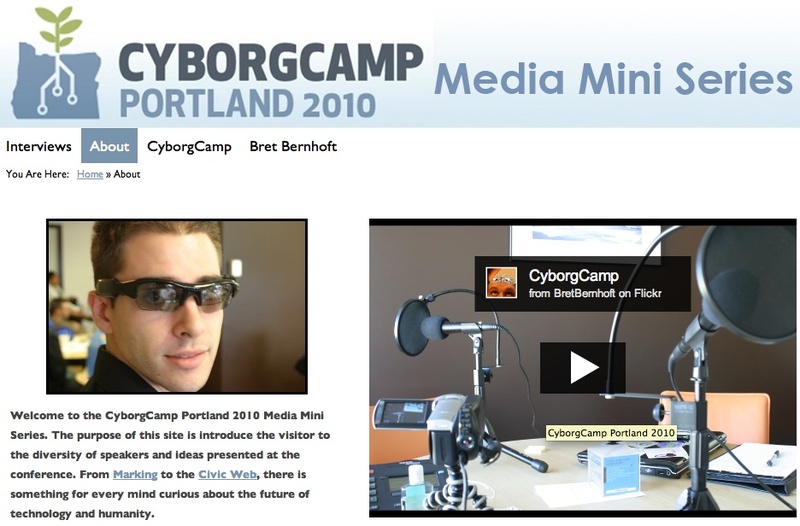 Be sure to check out podcaster Bret Bernhoft’s Official CyborgCamp Media Mini Series. It has short podcasts with most of the CyborgCamp speakers, some audience members, and photos and videos too. Thanks to Bret for his hard work and fast turnaround! CyborgCamp could not have happened without you. Whether you attended, volunteered, sponsored or spoke, you made the event great for everyone else. 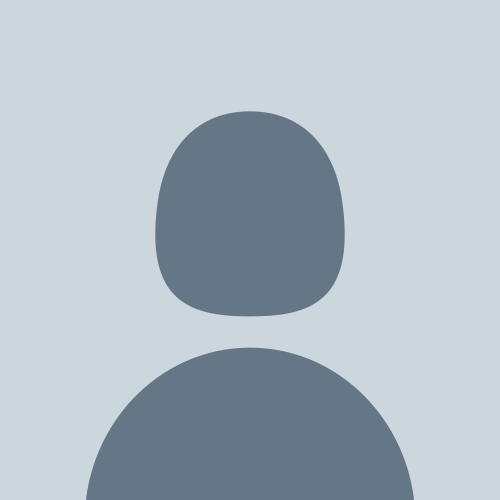 Thank you so much for your time, for attending, and for adding your brain to the event. Longbottom Coffee and Tea, Inc. I forgot a lot of things, and I’d like to know how to make this conference better in the future. What did you like? What did you miss? Is there anything you’d like to see in the future? Let us know. We’ll try to incorporate it into the conference in the future! It was a blast being at the conference and I hope to be at next years.